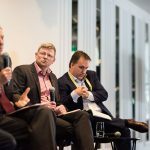 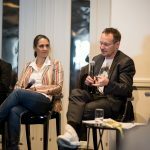 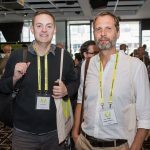 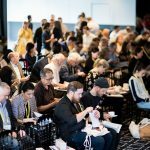 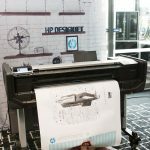 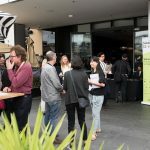 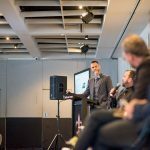 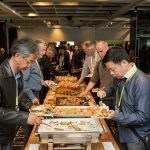 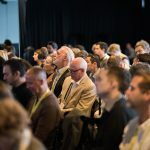 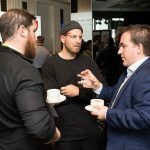 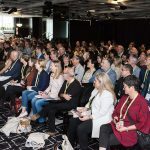 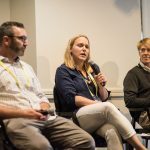 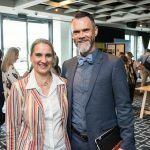 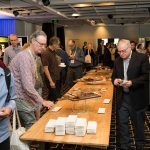 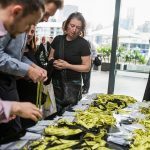 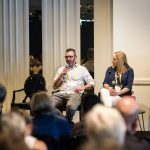 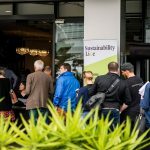 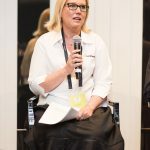 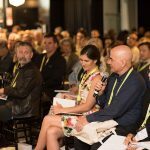 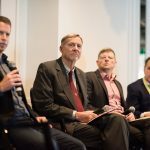 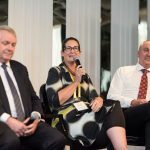 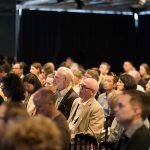 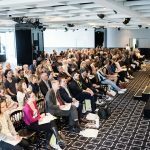 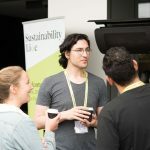 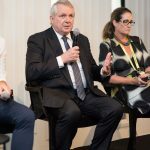 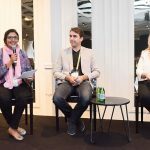 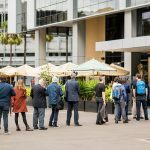 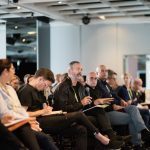 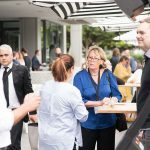 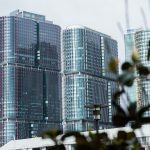 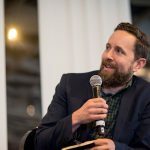 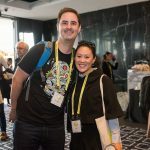 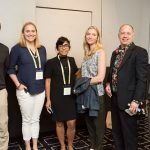 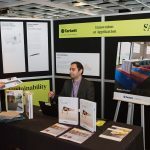 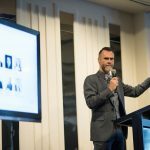 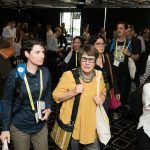 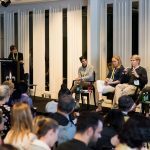 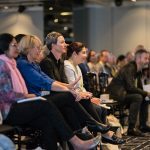 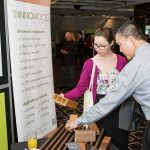 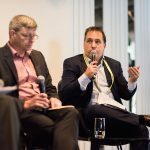 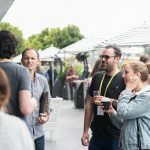 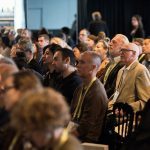 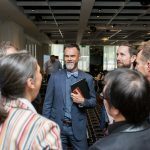 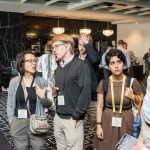 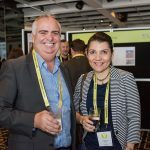 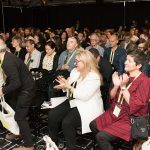 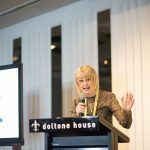 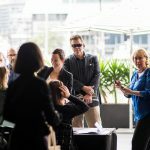 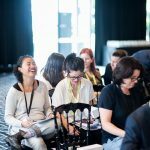 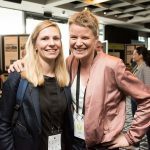 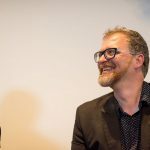 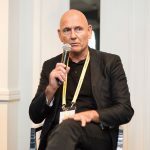 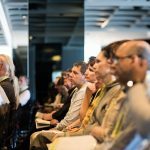 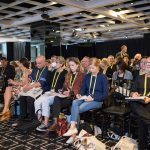 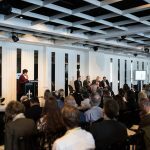 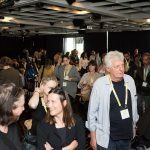 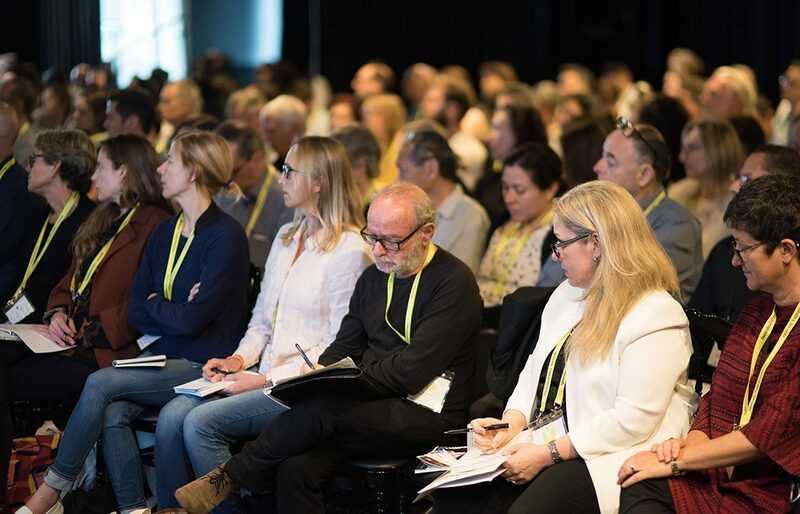 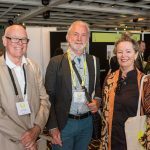 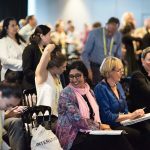 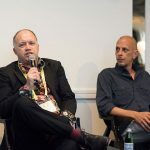 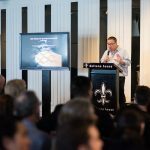 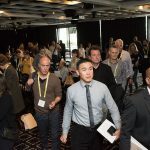 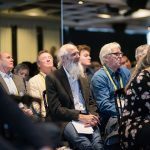 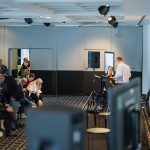 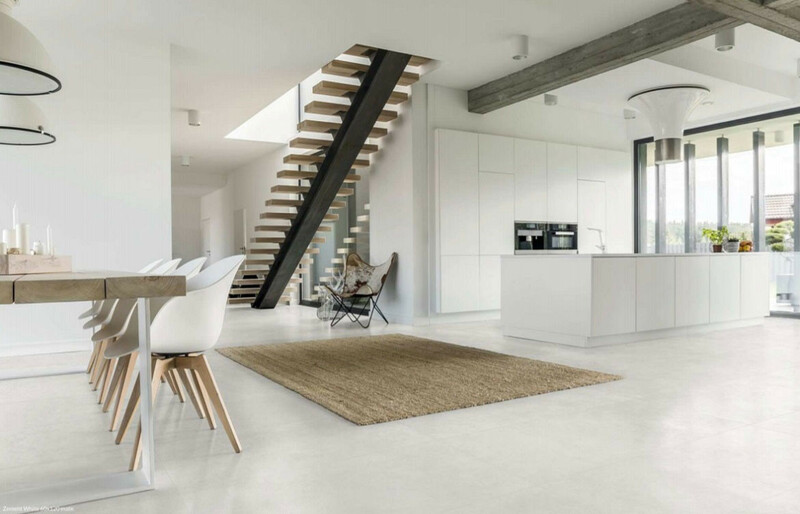 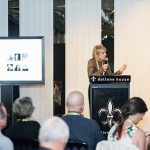 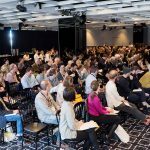 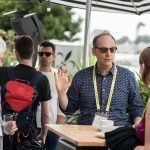 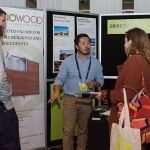 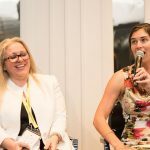 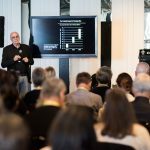 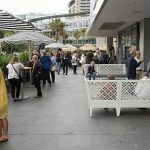 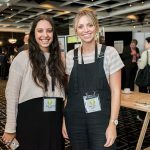 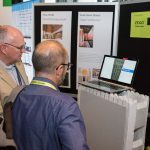 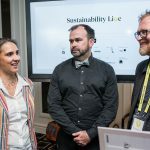 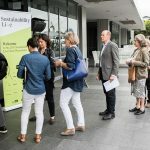 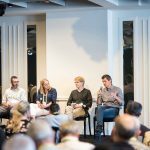 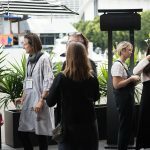 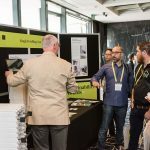 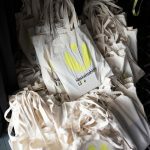 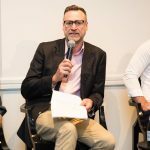 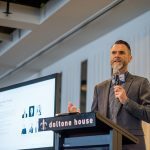 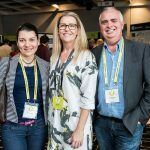 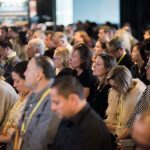 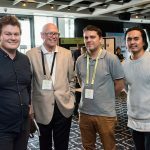 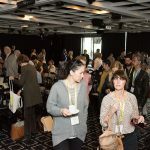 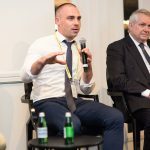 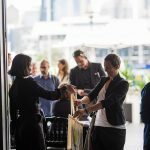 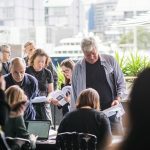 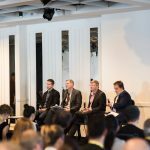 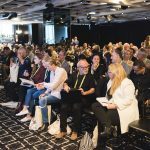 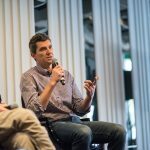 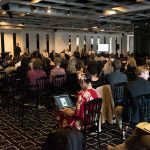 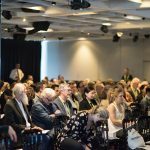 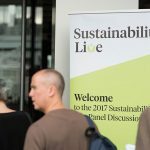 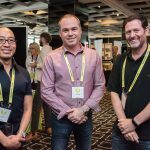 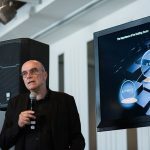 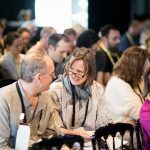 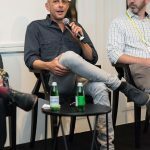 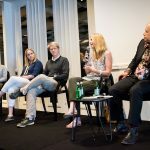 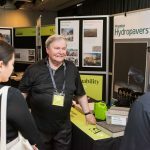 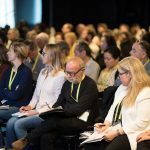 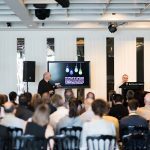 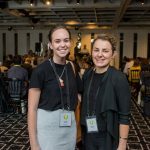 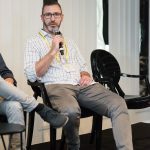 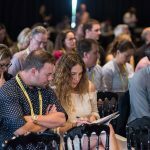 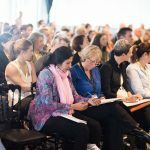 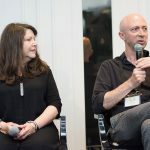 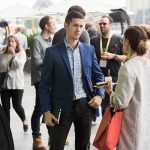 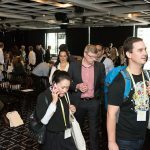 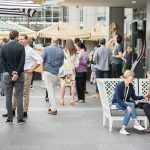 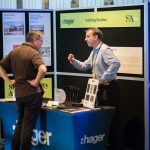 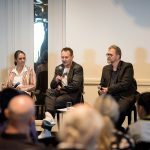 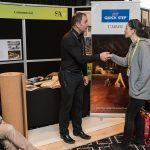 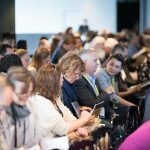 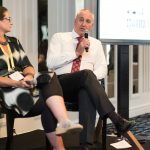 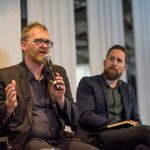 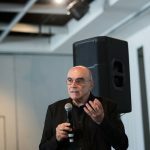 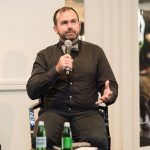 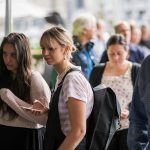 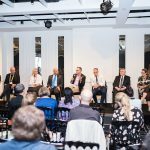 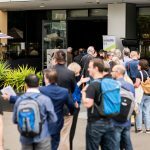 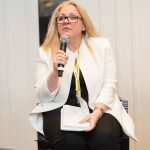 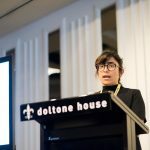 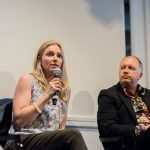 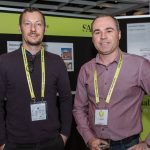 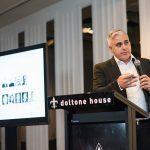 Sustainability Live 2017, the inaugural architecture, design, engineering and construction industry education and CPD event, hosted by Architecture & Design proved to be very popular for the 200-plus in attendance last Thursday, 26 October at Doltone House, Darling Island Wharf in Sydney. 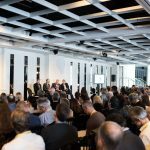 Configured in a Q&A format, the day-long program consisted of seven architecture and design industry-specific panels filled by highly respected and experienced architects, designers, engineers, builders, product manufacturers and installers, who discussed and dissected a range of ideas, views, trends and outcomes. 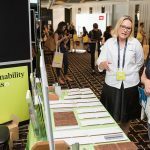 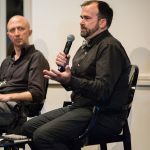 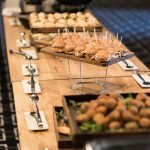 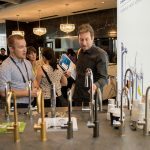 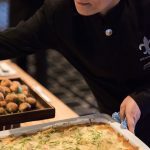 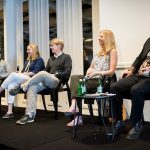 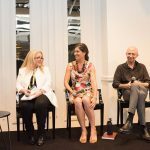 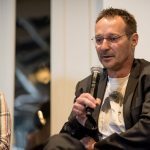 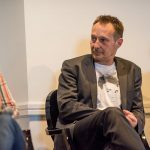 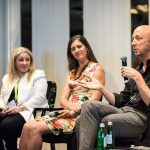 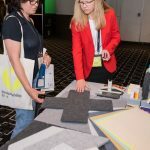 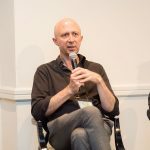 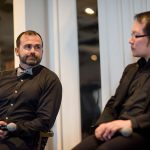 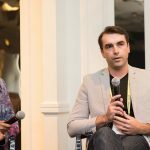 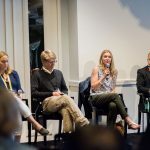 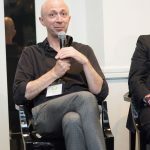 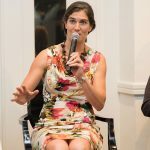 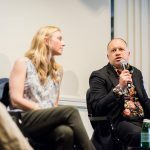 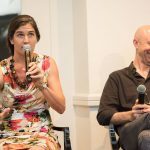 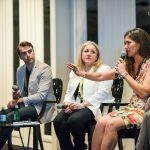 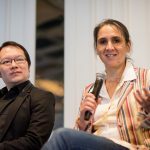 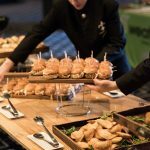 The panels cleverly synched with the categories of the 2017 Sustainability Awards Gala later that evening, providing attendees a window into a range of industry-specific issues. 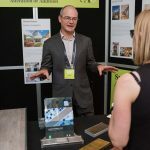 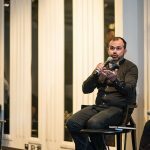 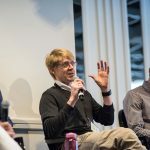 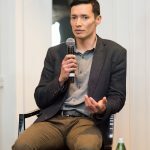 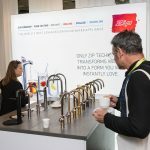 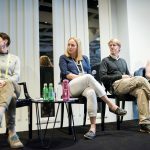 The panels were: Biophilia and the greening of the public space, Sustainability through the chain, The power of passive, The healthy home, Sustainability of scale, Innovating sustainable building products, and lastly, Preserving our past, Building our future. 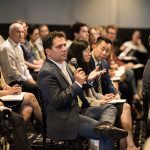 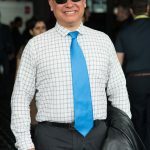 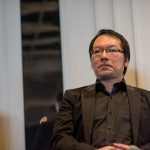 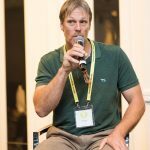 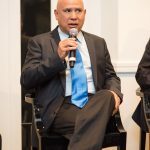 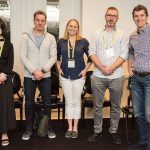 To help convey the gravitas of each topic were the panelists and moderators each of whom were specialists in their respective fields.